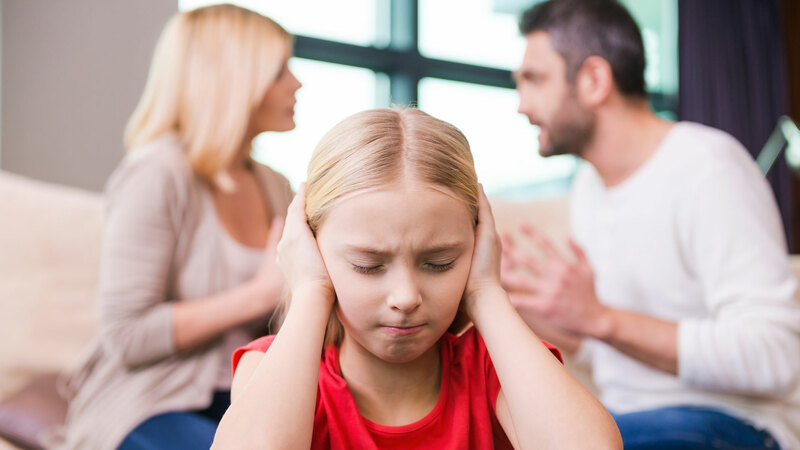 Family Law attorneys with over 99 years of combined experience. The Law Offices of Michael D. Fioretti has been in existence since 1981. 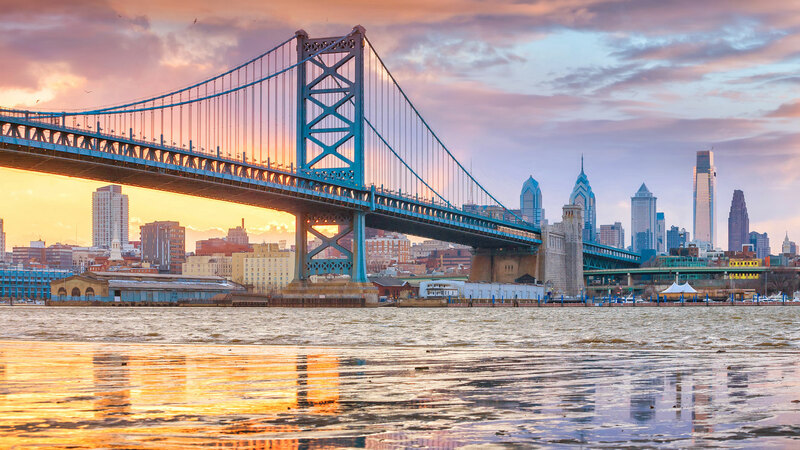 Our firm’s practice extends to the following counties: Bucks, Chester, Delaware, Montgomery and Philadelphia Counties in Pennsylvania. In New Jersey our firm practices in Atlantic, Burlington, Camden, Cape May and Gloucester Counties. The primary purpose of the firm is to settle every matrimonial action. However if a matrimonial action cannot be settled as a result of indifference and/or unreasonableness on the other side, this firm is ready, able and willing to proceed to litigation. This is a firm of competent, aggressive litigators with a reputation for high ethical standards and integrity. 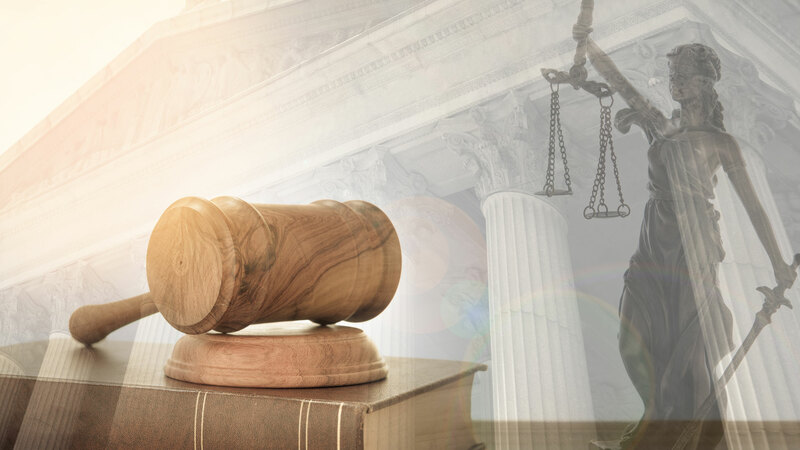 We have the respect of the judges before whom we appear because they understand that it is our primary goal to settle all of our cases, avoiding litigation whenever possible. When we undertake representation of your case, we immediately begin to aggressively represent your interest. 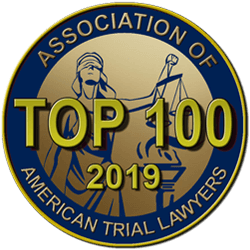 Attorney Michael D. Fioretti named “Nation’s Top Attorney.” The mission of the National Association of Distinguished Counsel is to objectively recognize the attorneys who elevate the standards of the Bar and provide a benchmark for other lawyers to emulate. The NADC employs an objective, rigorous, multi-stage selection process. 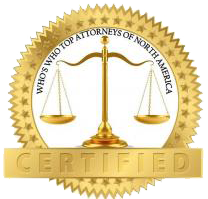 The result is the identification of the finest lawyers in the country, named “Nation’s Top Attorneys.” Members are vetted by a research team, a blue ribbon panel of attorneys and a judicial review board—only the elite few are invited to join the ranks of the NADC. 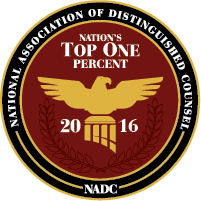 Specifically, less than 1% of practicing attorneys in the United States are afforded the opportunity to be named “Nation’s Top Attorneys”. The recipients of this prestigious award have demonstrated the highest ideals of the legal profession.